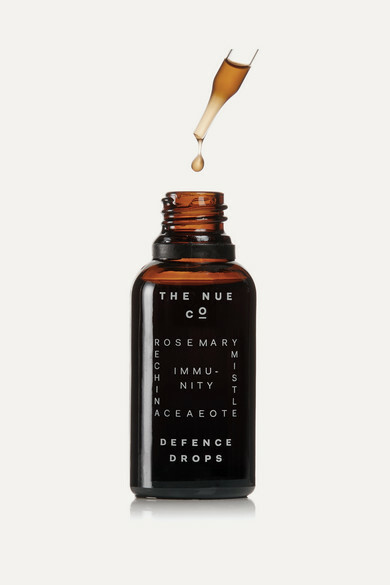 Every ingredient in The Nue Co.'s formulations is active and effective, which is why six to twelve of the 'Defence Drops' are enough to boost your immune function. 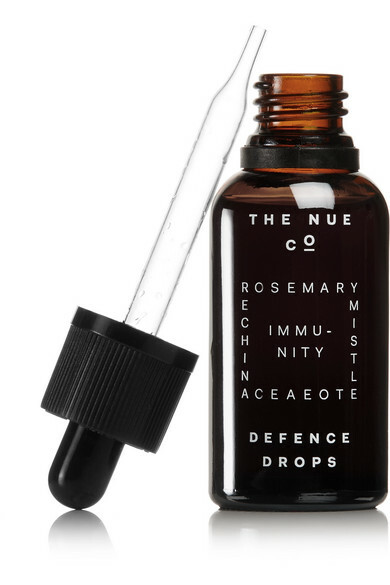 This tincture contains organic ingredients like Echinacea, Mistletoe, Schisandra and Eleuthero to help your body fortify its natural defence system. 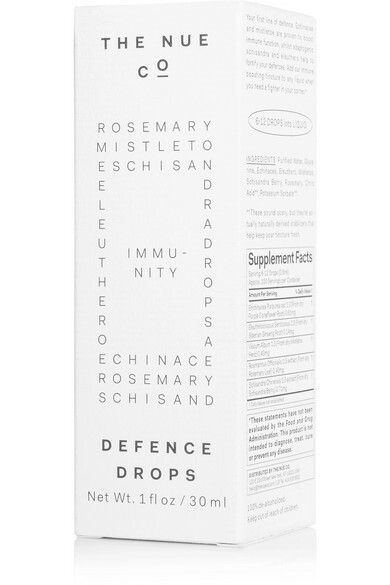 Add it to your morning latte or green smoothie whenever you're feeling under the weather.